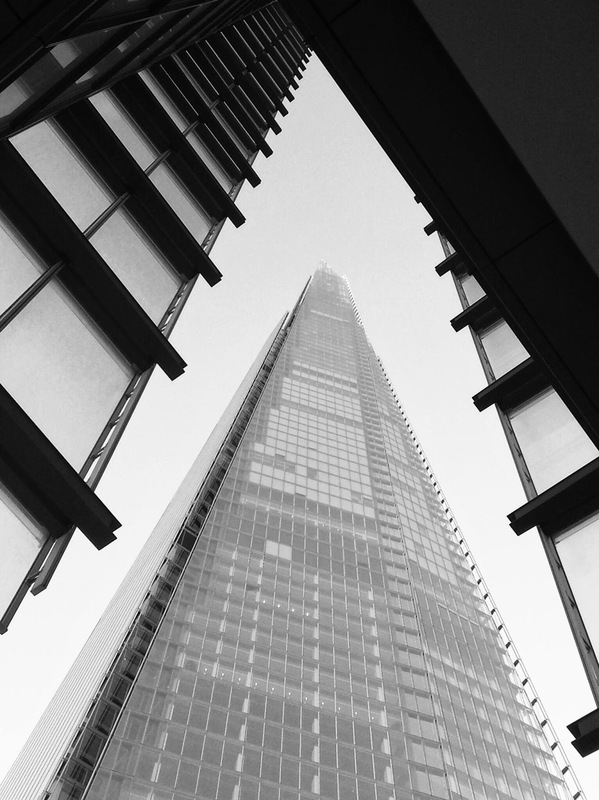 New photo of the Shard, this one taken on my phone but proper one taken using my Mamiya 7. Great day for photos in London today. We finished our whistle stop photo trip with shots of the Shard, Monument, Guildhall, the art deco Daily Express building on Fleet Street, Royal Courts of Justice and the Royal Opera House. 15 rolls of 120 Ilford FP4 to process from the 2 days. It will be a few weeks until they reach the website.